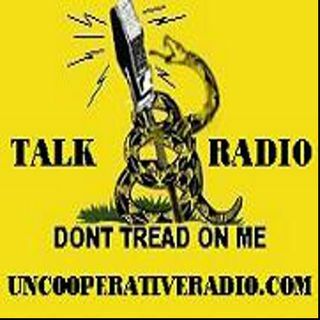 A Radio Station for Independent Thinking, Constitution, History, Politics, Humor and So much more! Discussion on The U.S. Constitution, the Founding Fathers, U.S. history and the creation of this great nation - Just thee facts, no politics! Independent Thinking, Constitution, History, Politics, Humor and So much more! This is not your ordinary Talk Radio! Join Yankee Mom, and Susan Bonner as they break down the world of feminism by going back in history. We are going to fight the "war on women" because, "we are women"